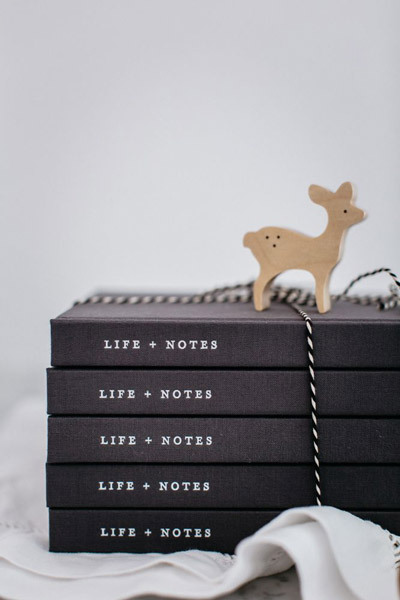 At The Grace Files we believe in keeping notes and preserving memories. We think useful things should also be beautiful. We like to use our best china every day. We love the handwritten word. We know that good things take time. 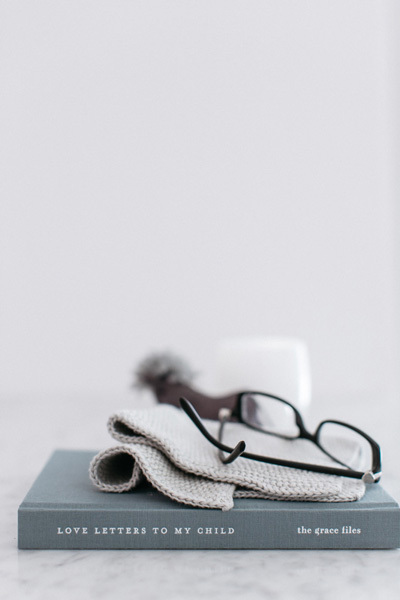 Most of all, we like to take care of people – with loving words and comforting gifts. Keeping your child’s health records, milestones and stories in one place helps you stay organised and becomes a handwritten legacy of your love and care. a love letter from you to them. 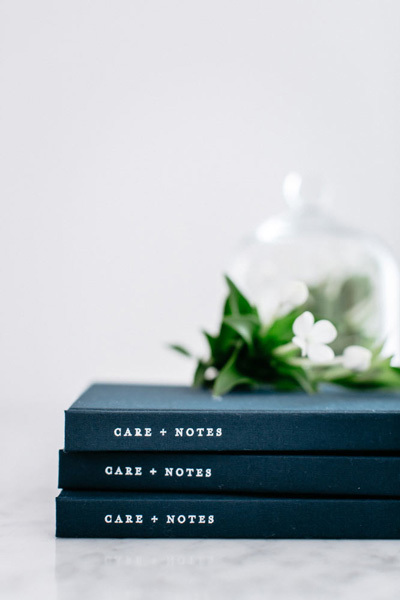 Your Care + Notes journal is designed to be a helpful and calming place to record the details of your treatment as you navigate a serious illness.